some faceless individuals to mobilize students for a protest. 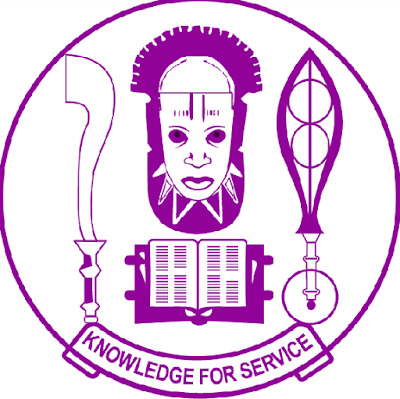 Management wishes to advise all students to go about their legitimate academic activities and shun every protest/demonstration, as the sole aim of these mischief-makers calling for such is to disrupt the academic calendar of the University, which will greatly be a disadvantage to all students. The University Management urges all students to remain law abiding and peaceful at all times. Please be guided.